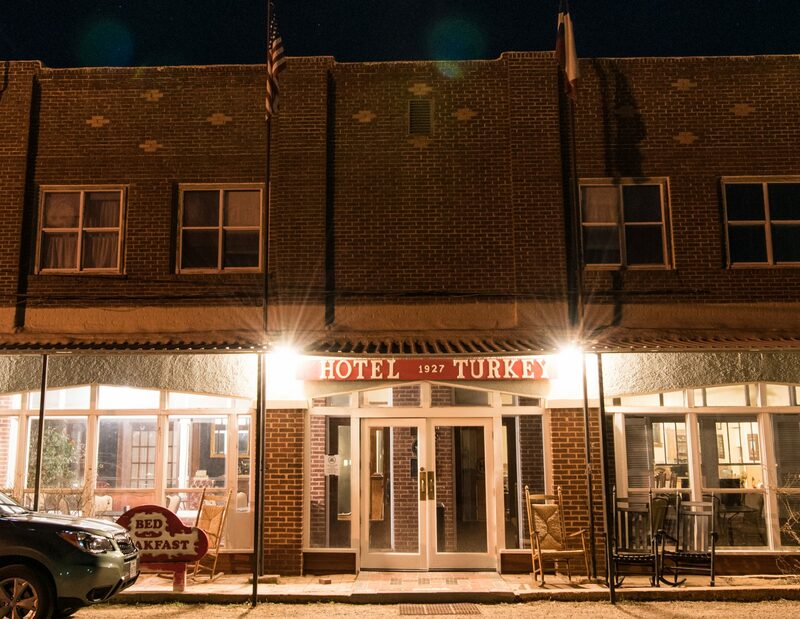 Hotel Turkey has 70 RV hook ups available. Rates vary depending on dates and length of stay. Please call for information. 806-423-1151.